The Forest Automatic Starter Kit comes with the following Evarii components. Upgrade and add more anytime! The forest starter kit comes with our round engraved case. 42mm 316L stainless steel. Fits all Evarii straps. 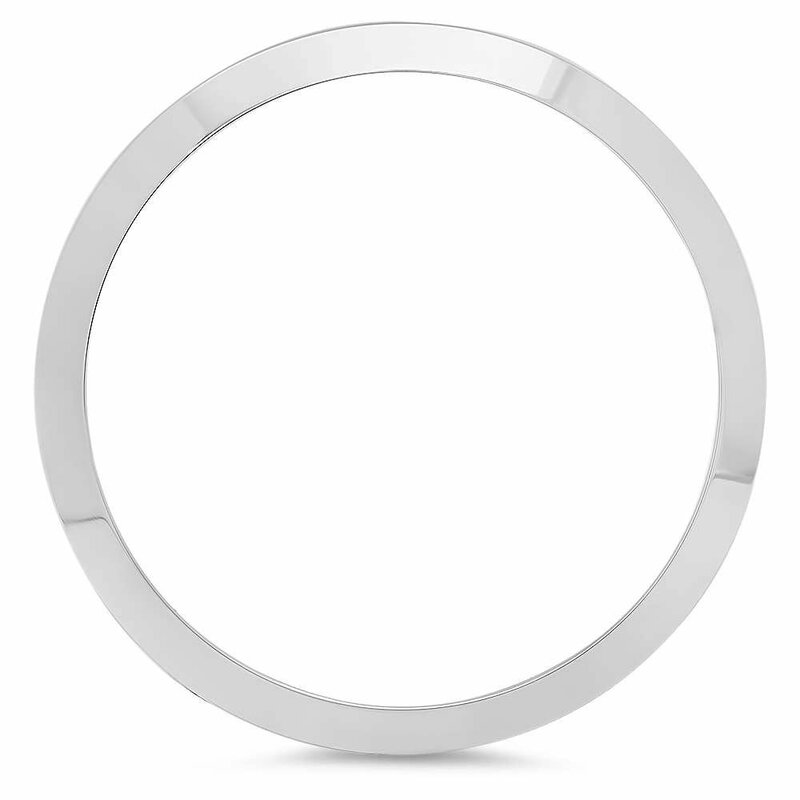 316L stainless steel bezel that fits on every Evarii case. Fit's all round Evarii cases. We have created a special spring-bar mechanism that allows a quick switch of bands in seconds with no tools whatsoever needed. 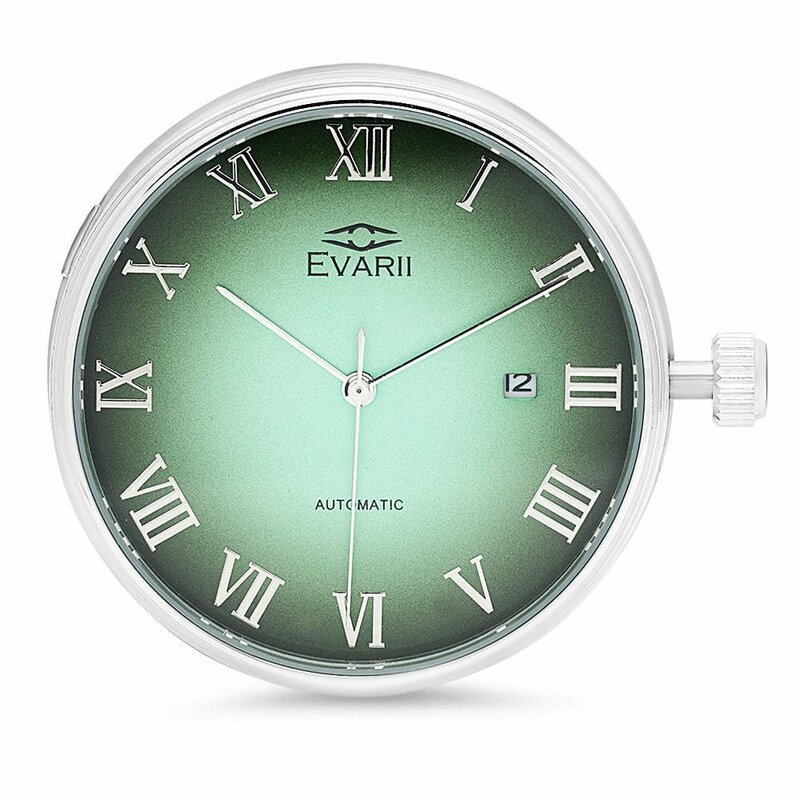 Evarii is a customizable, upgradable watch system. Purchase pieces you like and switch them out anytime. Evarii has four key components. 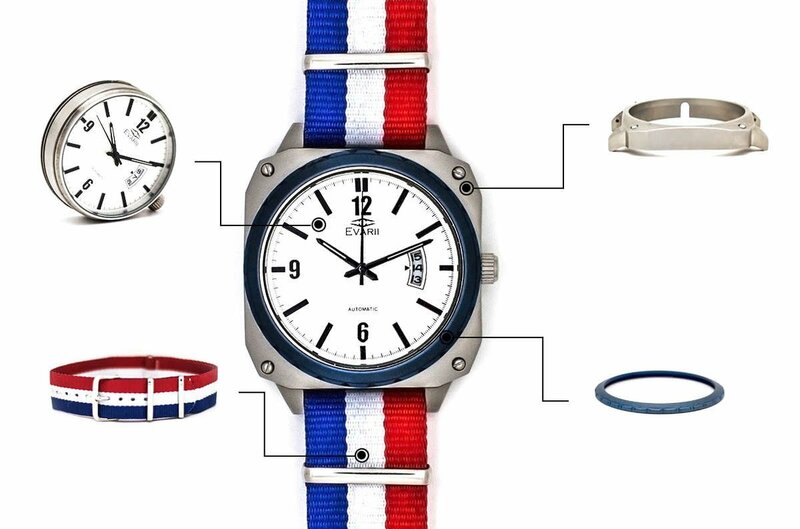 All pieces are interchangeable in 30 seconds with our trademarked "assembly system". Love the watch, love the personal service from Ilan. Also enjoyed the What is a man video he created. That took courage. This is my fourth watch purchased from Ilan. I have a Passages and two Gentleman Warfare watches as well. They always exceed expectations. And he was very prompt in responding when I asked for some parts for oddball projects.